On January 17, 2019, Queen Letizia of Spain attended the board meeting of FEDER (Spanish Federation of Rare Diseases - Federacion Espanola de Enfermedades Raras) at Feder headquarters in Madrid. The Queen received information about achievements of FEDER in research in 2018 and activites of this year. 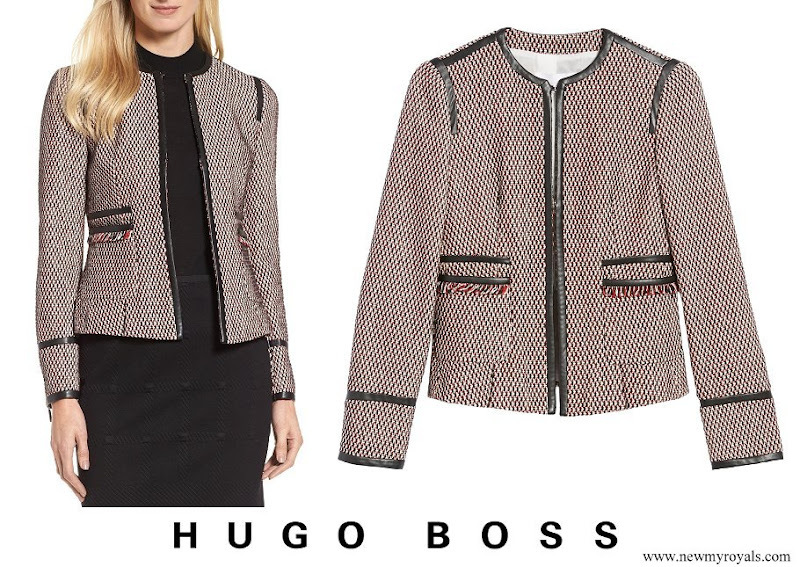 (The Queen wore a collarless tweed jacket by Hugo Boss, which she had worn a couple of times in the past). Very nice, put-together overall look! Businesslike but the smart jacket lifts it all. 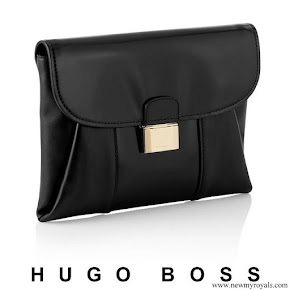 Hugo Boss is always a great classic look for Queen Letizia. Very chique. Sencilla y práctica, vestida para el trabajo, pero siempre elegante y moderna Letizia.